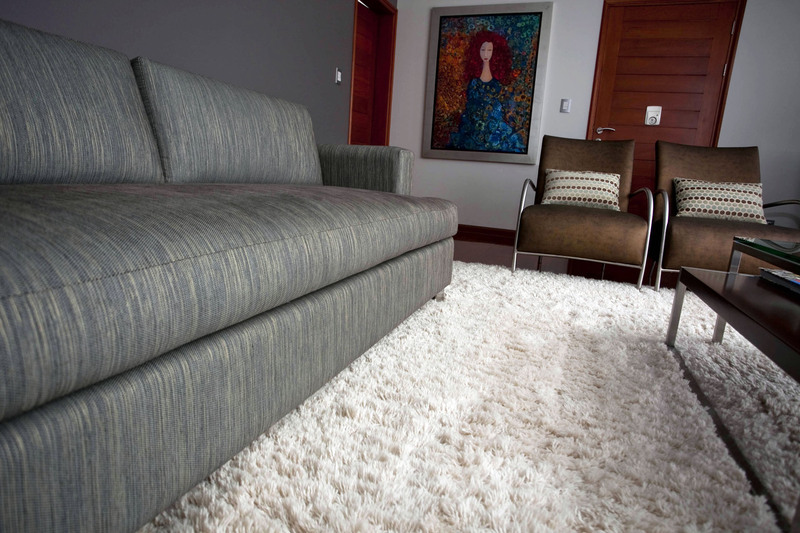 Alpaca, Llama and Wool rugs entirely hand-loomed using the finest fibers from the Puno region of southern Peru. 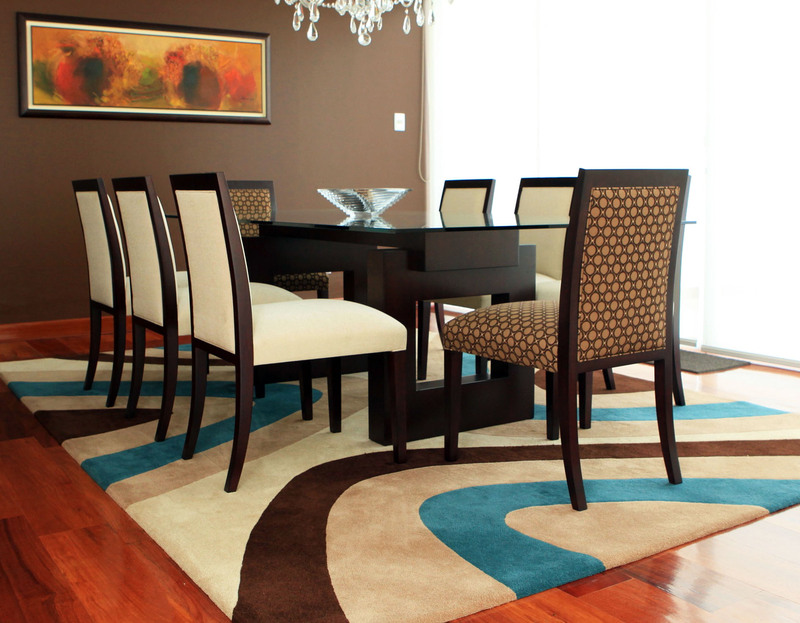 Our artisans follow the ancient flatweave techniques of the Andes, producing double-woven and double-faced rugs with a tight surface that can be strikingly different from side to side. There is the main design on the front part and stripes at the back. 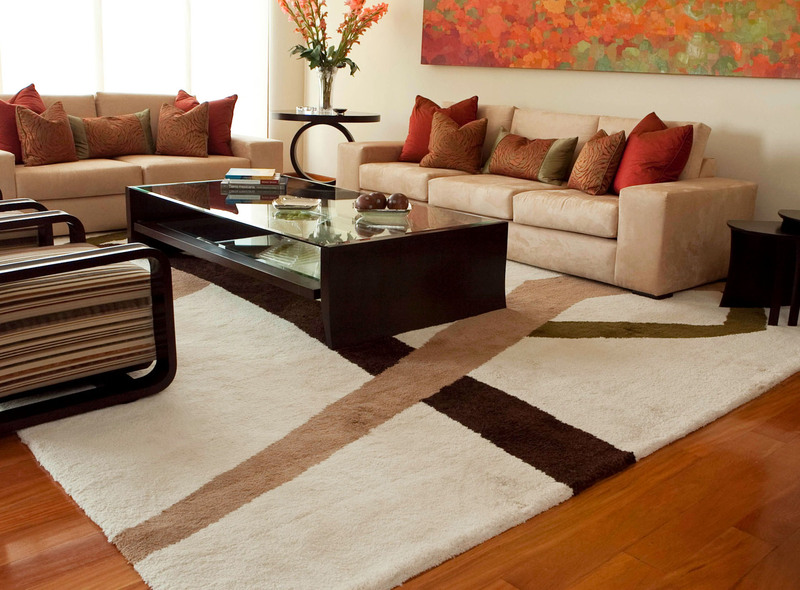 They are truly two rugs in one … one for winter … one for summer.